A vehicle wrap is a vinyl sticker that covers (wraps) the body of your vehicle and is a great way to advertise your business or make you car, truck, boat or trailer a one of a kind, without the expensive cost of an artist to custom paint it. Vehicle wraps are a great way to reach the masses as you drive or even when you are parked. Every parking lot becomes a place where you can advertise without having to pay for it. Not all wraps need to be a full wrap (covers the entire car). We also do partial wraps in order to save you some cost. Partial wraps don’t always have the same impact but can still be considered a better product then traditional cut vinyl. Before you consider the investment, we like to make sure our clients totally understand the benefits. We would list the disadvantages also, but to be perfectly honest, there are none! For your convenience, we’ve listed what we consider the most important advantages to getting your business vehicle or vehicles wrapped. You will stand out from other vehicles on the road and will, therefore, get more attention than other drivers without wraps. Your vehicle will be just as effective whether you are driving or the vehicle is stationary (or parked). It can even become a landmark for local citizens if it is parked in the same place frequently. Everywhere you drive people will learn anything you want them to know about your business including what industry you are in, what products or services you offer, how to contact you, etc. 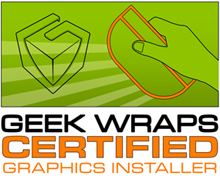 Why choose The WrapPros @ BB Graphics? 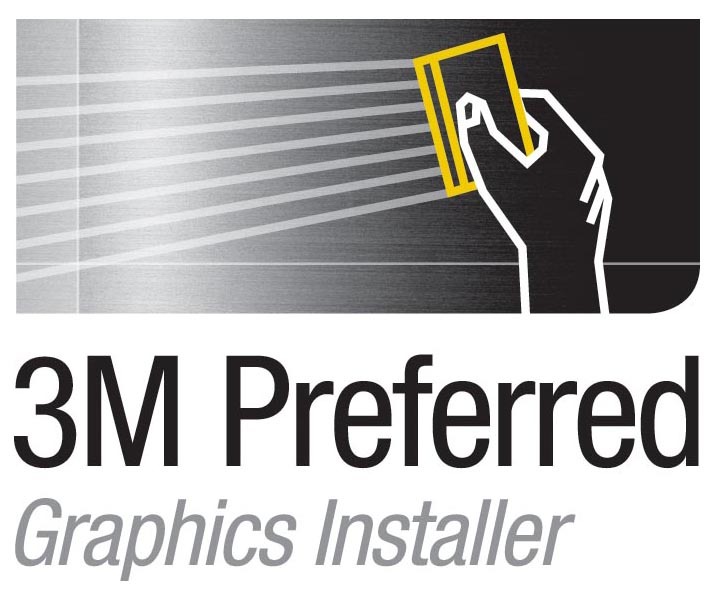 We are the only 3M MCS certified shop from Jacksonville to Orlando and we have the credentials of a 3M Preferred Wrap Installer as well. So, what’s that all mean? 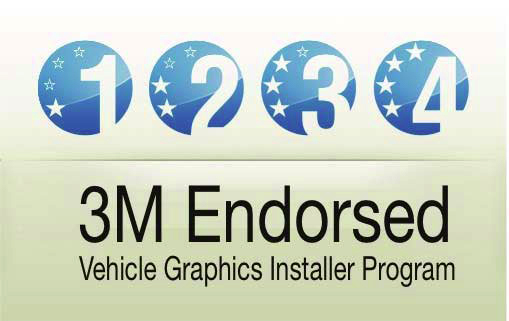 It means we use 3M certified printers, inks, and materials to extend the life of your wrap–a longer warranty only a 3M MCS Certified shop can give. 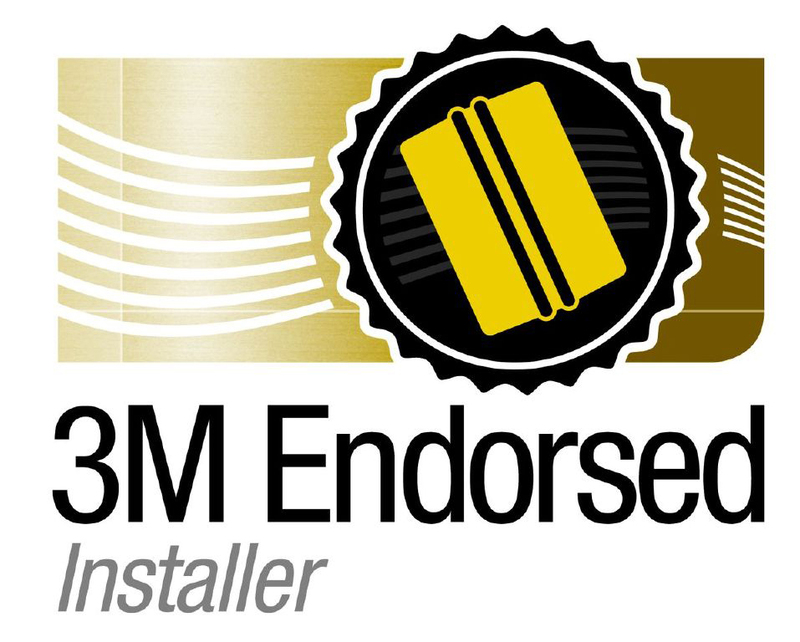 It also means that we have proved through rigorous hands on training with above average test scores that we are the best installers around.